High quality paper shredders. Paper wolf cuts paper into small pieces. 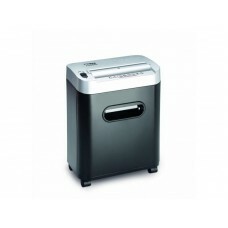 Compact paper shredder for home or small office.Strong construction, hard plastic housing. 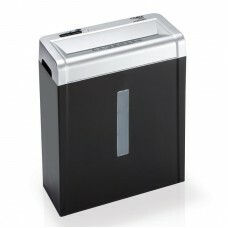 Auto star..
Paper shredder for home or small office.Window to monitor the amount of waste. 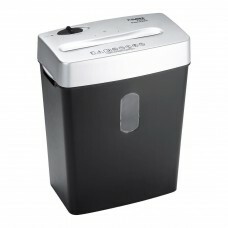 Strong construction, ..
Paper shredder for home or small office.Automatic shutdown when removing or reloading the paper bask..
A good paper shredder under the desk at the small office.Crashes CDs / DVDs and plastic cards. 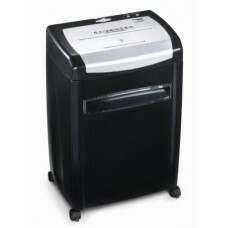 2 sep..
A decent paper shredder under the desk at the office.Crashes CDs / DVDs and plastic cards. 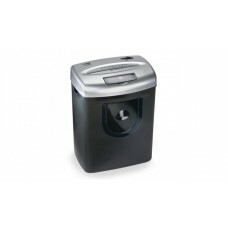 2 separat..